For a long time, cases of extreme poverty, HIV infection, gender, caste and disability-based violence, natural calamity and conflict had led most marginalized groups in Nepal to homelessness and ostracism. According to existing legal provisions on social security, a person who does not have any property (or relative that cannot provide one) and is not capable of being gainfully employed, shall, upon the recommendation of the concerned Village Development Committee or Municipality, receive regular food rations and two pairs of clothes per year. Yet, these provisions, in addition to being insufficient, are hardly ever implemented. In view of this situation, in September 2014, FIAN Nepal and Juri Nepal jointly filed a writ petition with the Supreme Court of Nepal against the Nepalese government. The organizations requested to ensure the social security, appropriate shelter and nurturing environment of those abandoned in every district, as per the State welfare laws. The petitioners claimed that the government seemed reluctant to guarantee the rights of these people and tended to neglect the implementation of pertinent provisions in the National code and laws related to local government. After the final hearing last May, the Supreme Court has reached a final verdict in favor of the petitioners. Now, the government will have to prompt the implementation of the existing legislation and issue a mandamus for the responsible local bodies to ensure care of those abandoned. The final verdict also mandates the government to formulate separate national standards relating to identification of those citizens who are in need of guardianship of the State and providing social services, including a nurturing environment, permanent or temporary shelter, education and health services and carrying out the codification of scattered laws. Nepal must prioritize social protection and services for people with mental and physical disability, women (particularly if pregnant and with children) and elderly people. In parallel, the Sonahas, one of the most endangered indigenous people from mid-western Nepal, have seen positive developments after years of human rights violations. The State has long failed to respect their right to food by imposing restrictions on their ancestral lands and natural resources. In spite of a recommendation by a High Level Task Force in 2010, the State did not recognize the community as a Janjati (indigenous /deprived) community, thereby depriving them of a series of provisions. As it stands today, the 1200 members of the community live in three districts and have low living standards. And this is leading them to migrate to urban areas and foreign countries. 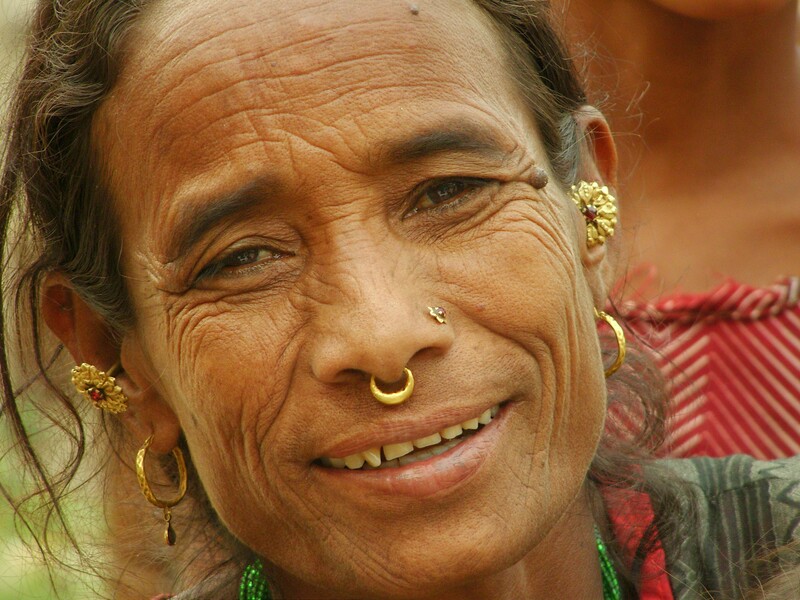 Thanks to a writ petition in 2014 filed by two representatives of the Sonahas –supported by FIAN Nepal for years, the Supreme Court has requested in its final verdict to refer to Sonaha people as indigenous peoples and provide them facilities accordingly. The final verdict also urges the government to provide the necessary environment to promote their access to their ancestral territory. FIAN International and FIAN Nepal welcome the recent decisions of the Supreme Court of Nepal, as these are positive steps towards the realization of the right to food. They will continue to advocate for the rights of most marginalized groups and will follow the implementation of the decisions.